Hooray! But, hang on, is this image telling us something else as well? Could there be some significance to the skull? 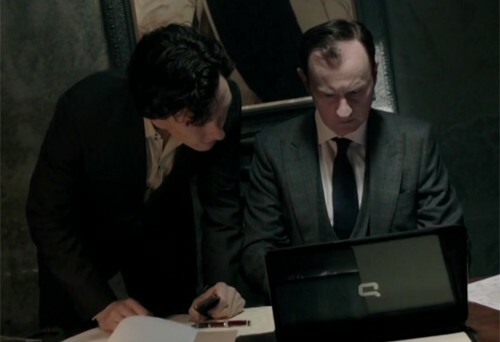 Even if there was, Gatiss refused to give anything away. @LovesJedi No. It's just got some glasses on. On the other hand, what if all this time the skull has been an important character? Is the skull the other brother? Or maybe it is just an unfortunate fan? While production is getting started on the series, it looks like we’ve got a bit more waiting to do, though. Going by previous occasions, Series Four will presumably air around New Year 2017. Still, at least we know things are moving forward now. We’ll bring you more Series Four news when we hear it!